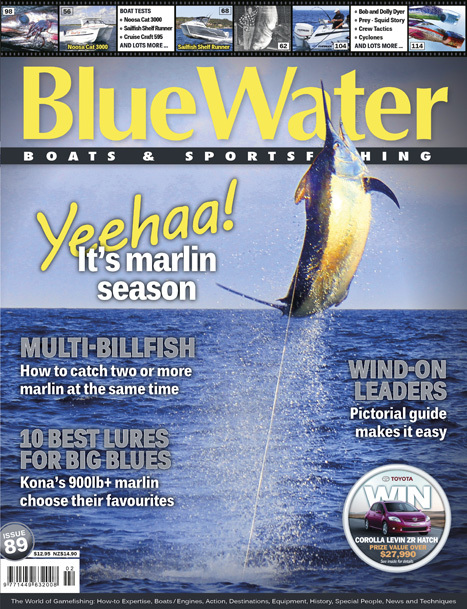 This issue is a dedicated GIANT BLUEFIN TUNA Special. 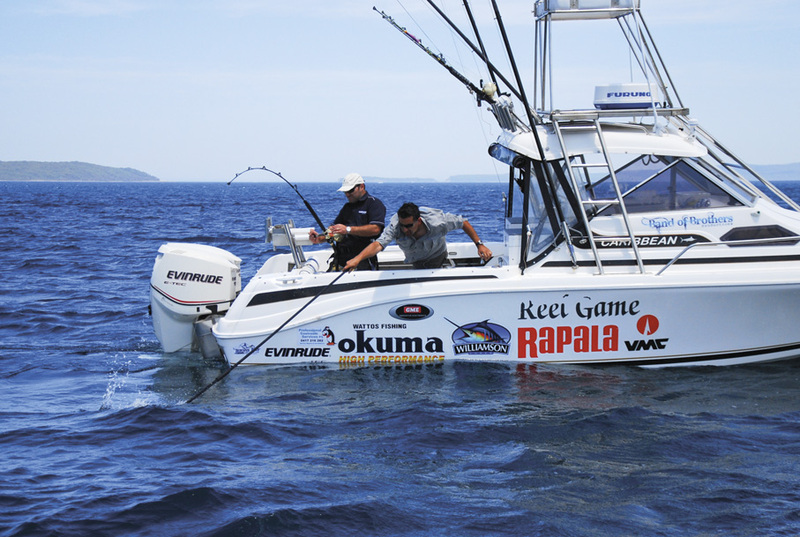 See mind-blowing action with tuna to way over 1000-pounds. They are more than 10 feet long! 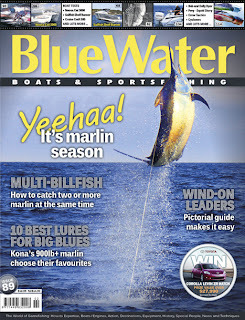 It’s the hottest gamefishing news on the planet – and this issue has it all. Discover the history, join the new action, and learn from the scientists. Why hook just one marlin when you could hook several at the same time? 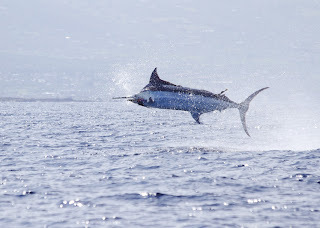 Once you’ve located the bait school there’s a good chance that there will be more than one marlin stalking them. With a little planning and the right strategy, you can capitalise on being in the right spot before they disappear. 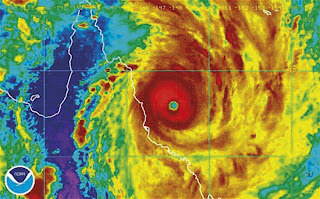 Investment advice for that most essential of gamefishing equipment – your eyes. Knowing how cyclones form, and how they track across the ocean will help you to stay out of danger. 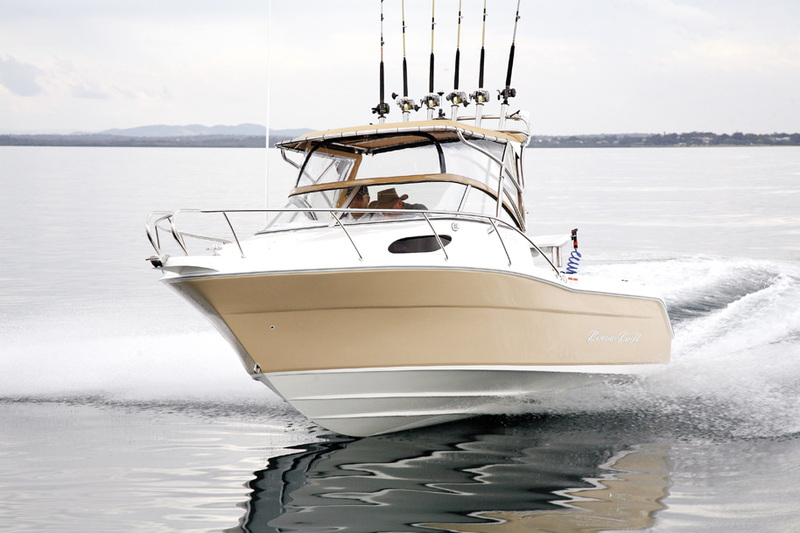 This guide will help you set up your sounder and transducer to see better images on screen. They are a fundamental piece of tackle and with this step-by-step guide you can be skilled at making your own reliable wind-on leaders. They are plentiful, they’re great to eat, and they are out there! Dr Julian Pepperell explains all. What has three hearts and blueish blood? Dr Pepperell reveals the alien-like biology and fascinating life story of these vital prey species. Your chances for success are greatly magnified when the team works together as a coordinated unit. Here’s how to make it happen. Who better to judge the 10 best lures than a panel of 900lb-plus blue marlin off Kona, Hawaii? Something specifically crafted to be snapped up by big marlin could hardly be called ‘chicken’. Built on a proud history of quality offshore cats designed to break through treacherous river bars, Noosa Cat’s latest offering delivers refined design that will surprise with its rough-riding abilities, economy, and comforts. With expertise in tough, marine rescue cats, Sailfish have now refocused for the offshore angler. Patriotic Aussies will be more than proud after reading Warren Steptoe’s glowing review of this local hero. Be one of only a select few to Popper 100km of remote, unspoilt barrier reef loaded with GTs averaging 25kg and individuals up to 50kg. Jig outer barrier reef slopes for Dogtooth Tuna to 100kg as well as numerous other species such as grouper, jobfish, black trevally, almaco Jack and various deepwater snappers. GAME CHANGER – AFTCO RDT This remarkable product is set to revolutionise gamefishing by providing accurate readings of the drag tension on your line. FIN-NOR MARQUESA REELS Fin-Nor’s new 2-Speed castable lever drag reels have been designed for performance fishing with even heavy braided lines. 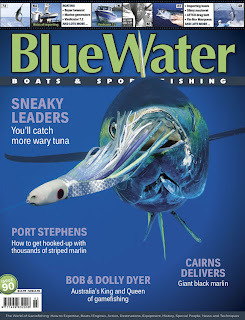 LURE LORE – PART 8: Sneaky leaders for wary tuna. 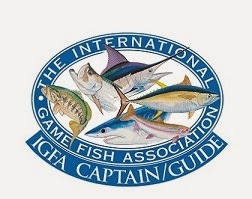 Tuna are smarter than the average gamefish and demand special techniques to ensure success. Classic Tomes: Tales of Tahitian Waters. Zane Grey’s classic describes his three expeditions to these virginal waters during the 1920s. CREATURES OF THE DEEP: Phyllosoma larvae. Guess which tasty treat these truly bizarre-looking creatures eventually metamorphose into! SMOKE AND MIRRORS: Black Bart ‘San Sal Candy’ lure This versatile lure has low water drag for use with light tackle and also handles speeds to over 20kts.